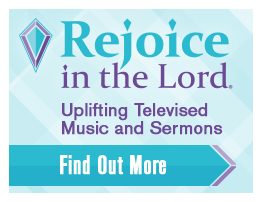 For Christian radio at its best, listen to Rejoice Radio. You’ll be encouraged by music and programs that help you walk with the Lord. Join listeners across America and around the world online or on one of RBN’s almost 40 stations.